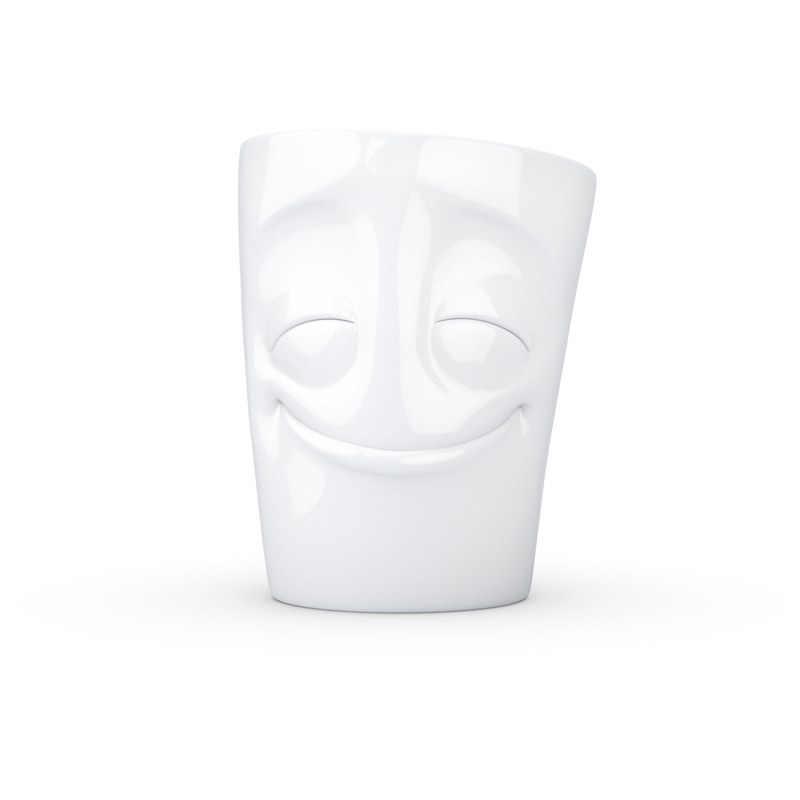 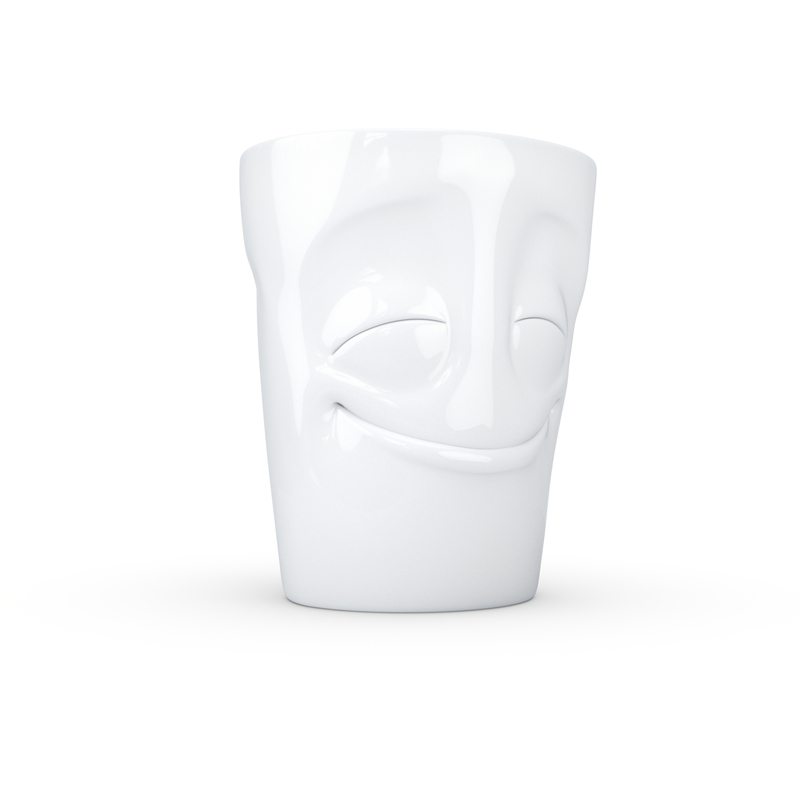 Made in Germany from high quality white porcelain these expressive faces will make anyone smile and are great fun. No excuse not to smile while you work if you have 'Cheery' to look forward to! Each mug comes in its own red box just ready for wrapping. 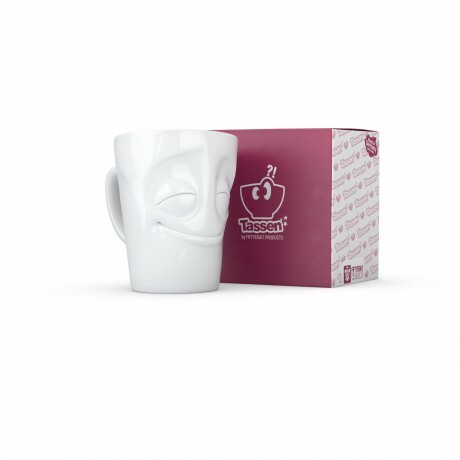 This is a gift that suits birthdays, christmas, father's day, mother's day - and if you add a packet of speciality tea, coffee or (my favourite) hot chocolate and marshmallows, then it makes it just that extra bit special. 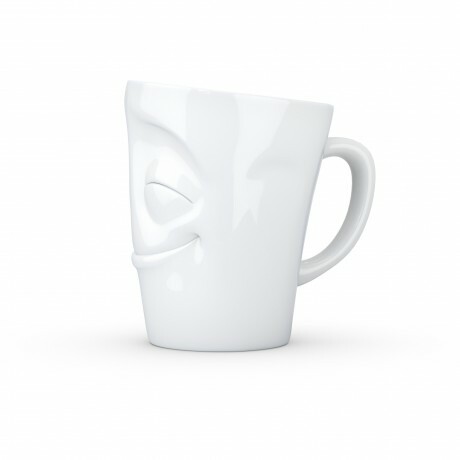 Prompt fuss free service,lovely product,quite sure it makes my good taste more yummy!